Stay Tuned for 2019 News! 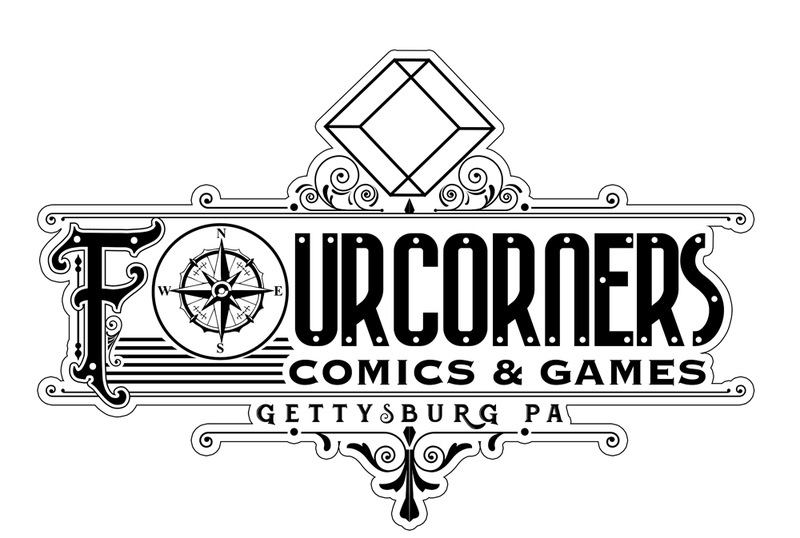 THANK YOU to Everyone who attended our first Gettysburg LincCon! Stay tuned for dates for Gettysburg LincCon 2019! If you missed it, check out this sweet recap of the Con! A look back at Gettysburg LincCon 2018!